Do you know an empathic product or project that deserves more visibility? 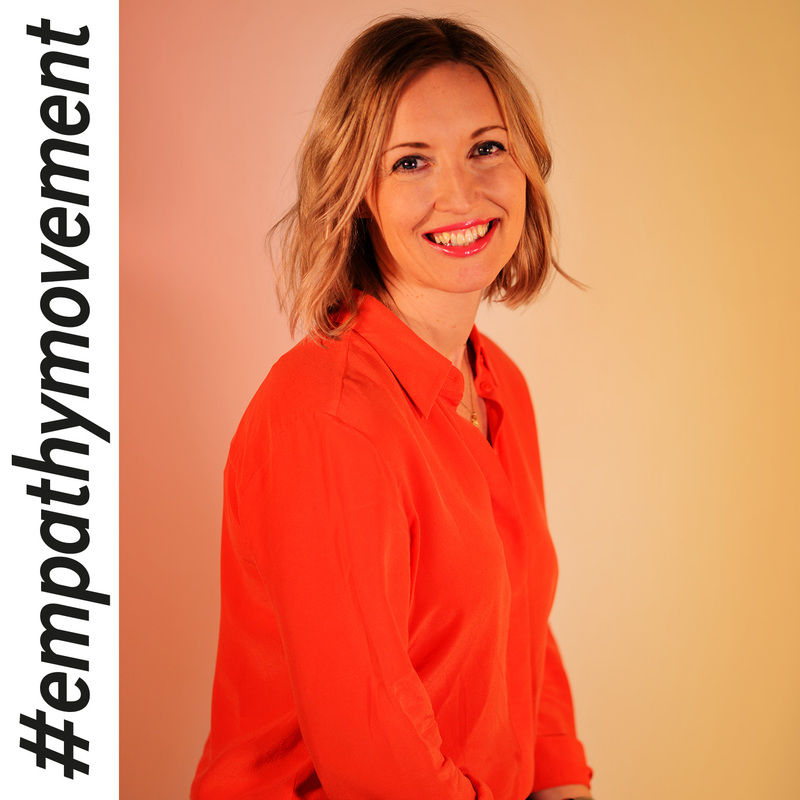 Do you need training in empathy at your workplace? 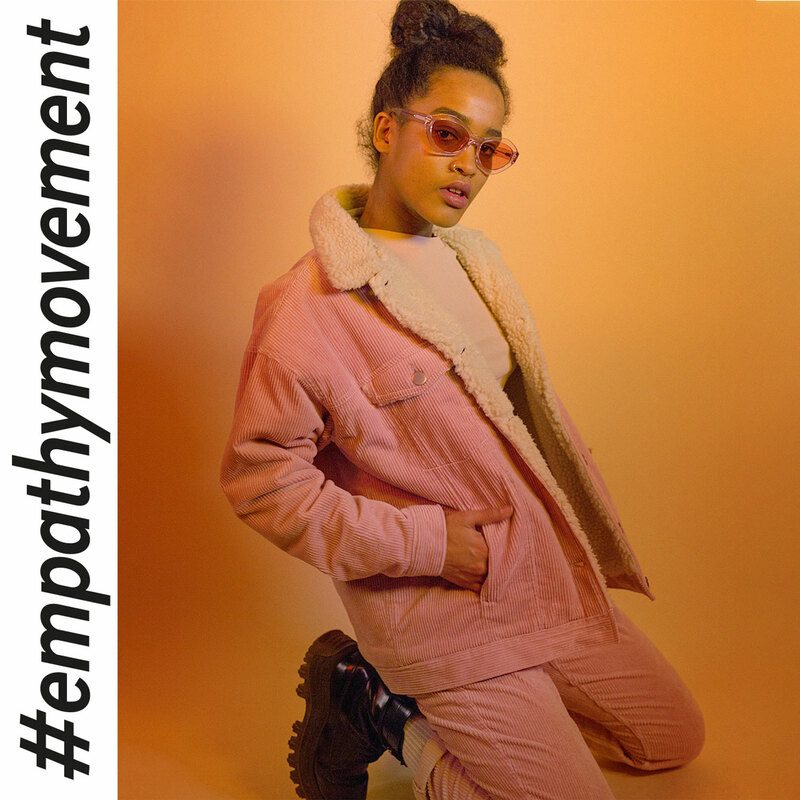 Tell us of your ideas that promote empathy! Join the most emphatic list in Finland! Good things deserve to be seen and heard. 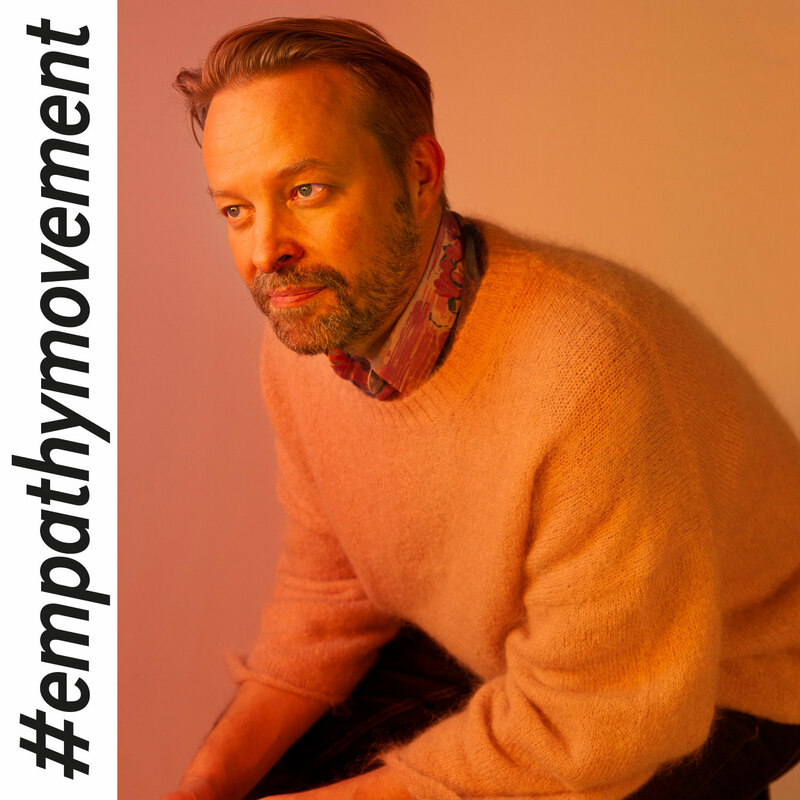 The empathy newsletter sends you good vibes from empathetic actions and people. With your donation, we offer refugees education and livelihoods, prevent conflicts and promote human rights in Finland and abroad.